Guest posting: Dr Poyap Rooney, Clinical Chemist, Port Moresby General Hospital, PNG. There are many Home Glucose Monitoring Devices on the market. HGMD are now accepted by the major diabetes organisations as an integral part of the effective treatment of diabetes, especially of type 1 diabetes mellitus. Important treatment decisions are made based on the results that they produce and therefore their analytical performance in terms of their analytical accuracy is of utmost importance. The treatment of diabetics can be compromised by issues of HGMDs inaccuracies and the best way to achieve this is to ensure this is to use the most accurate HGMDs on the market by using only those HGMD brands which meet the minimum strict standards requirements set by the International Standards Organisation (ISO). It is also important that operators of these HGMDs (usually the patients themselves) use the devices as recommended by their manufacturers and run the recommended quality controls. 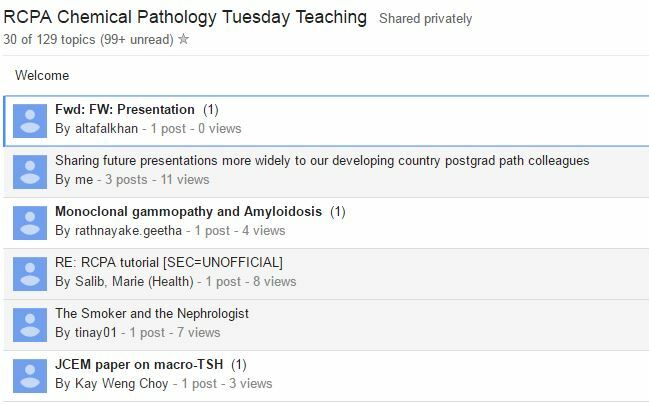 The RCPA (Australian Pathology College) supports a weekly teleconferenced tutorial for all clinical chemistry trainees. The topics range from case reports to quite detailed reviews of testing issues and their clinical relevance. The tutorials themselves go to air every Tuesday morning at 0800hr (Australian Eastern Standard time). If you wish to join these meetings, please email the co-ordinator Dr Altaf Alkhan (altafalkhanATgmail.com) who will provide you with the logon details. The archived presentations are maintained on a secure googledocs site. For access, best to have a gmail address and contact Dr Altaf Alkhan (also copy please your email to me jkf999ATgmail.com), providing details of your current post-graduate status and teaching institution. Essential basic renal biochemistry from our Infectious Diseases Pharmacist! 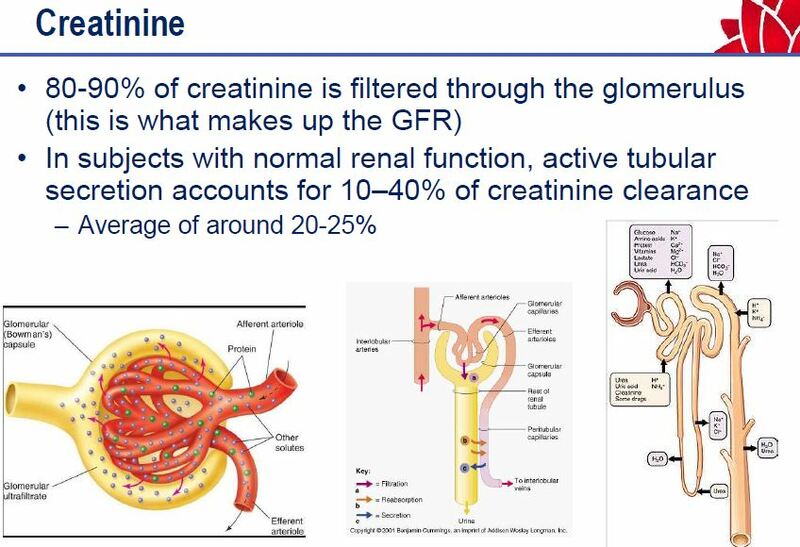 Creatinine tubular excretion transport mechanisms and drugs that interfere . Mechanisms of trimethoprim toxicity explained. Tenofovir renal toxicity appears to be confined to HIV patients – rarely seen in hepatitis B patients. What is dry chemistry? Useful explanation. These systems are increasingly installed across small rural laboratories. Important for all pathology registrars to learn about the theory, operation and quality control of this technology! See web for detail concerning systems from Fuji and Vitros etc.. More soon from our PNG consultant! MD is 15 years old, G1 39 weeks pregnant, presented to delivery suite with abdominal pain at 0015.